The "cute-as-heck" platformer will be landing on consoles when it releases later this year. 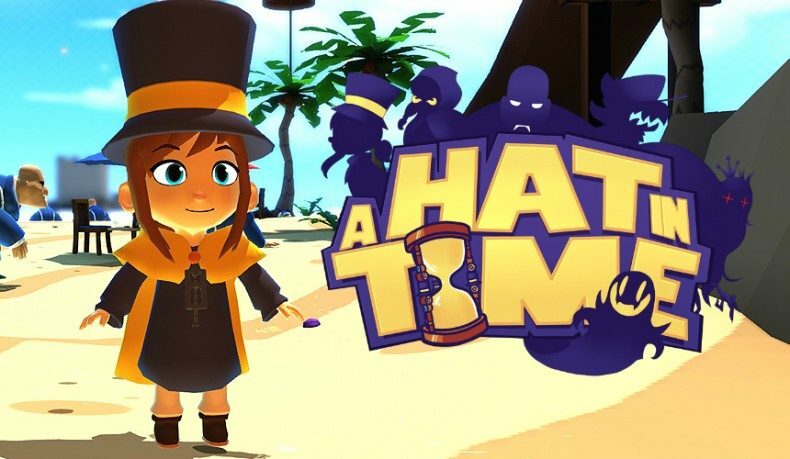 Today, developer Gears for Breakfast announced that its adorable platformer A Hat In Time will be arriving this fall on both PS4 and Xbox One. 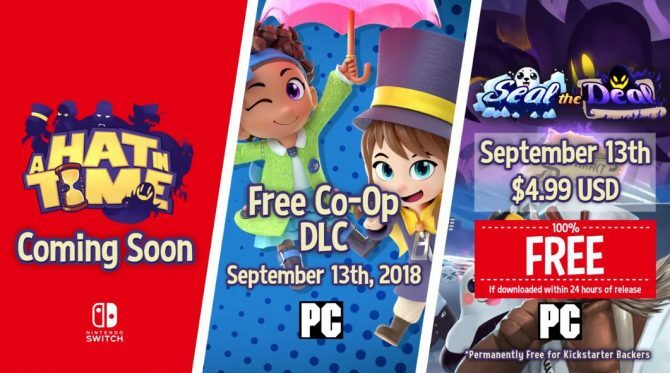 This announcement was revealed through a new trailer for A Hat In Time which shows off a ton of characters and worlds that can be found within the game. 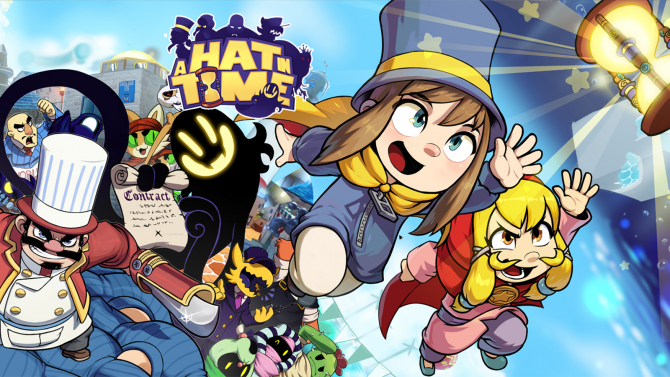 If you aren’t familiar with A Hat In Time, it is a Kickstarter game that has been in production since 2012. Developer Gears for Breakfast has said that they saw a massive lack of 3D platformers in the gaming space and wanted to create something to fill that void in the same vein as Super Mario 64, Banjo-Kazooie, and Psychonauts. Fans seemed to agree with Gears for Breakfast as well as A Hat In Time reached its Kickstarter goal in a mere two days and raised almost $300,000 overall. After years of anticipation and development, it will finally be launching later this fall. 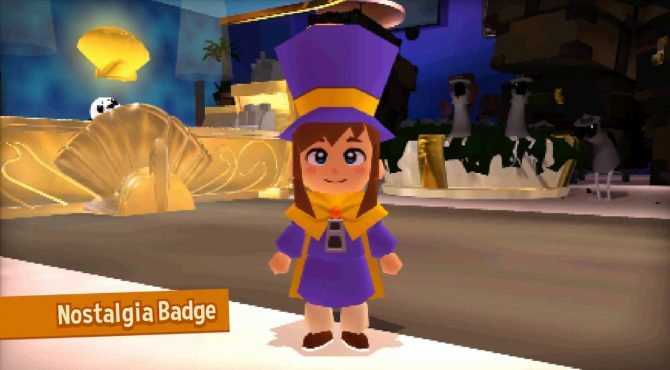 We were able to check out A Hat In Time for ourselves earlier this summer at E3 2017 and we came away impressed by its cutesy world and variety of abilities. In fact, we ended up listing it as one of our favorite indie games that we were able to play while at the show. If you’d like to watch today’s new trailer — which I highly suggest — you can find in at the bottom of this page. For now, A Hat In Time doesn’t have a specific launch date outside of the fall window but it’s nice to see that it’ll be landing on Xbox One and PS4 in addition to PC and Mac.